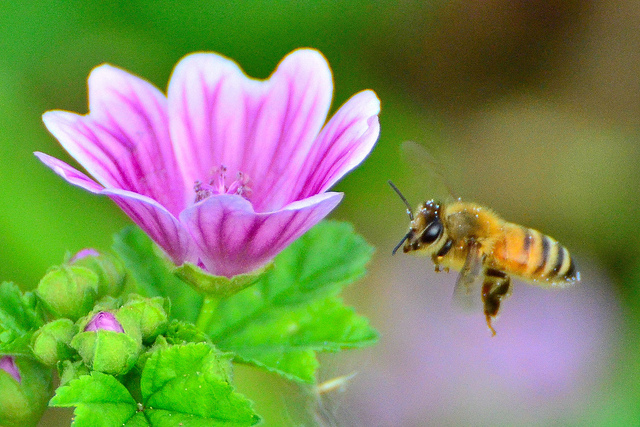 Honeybee; photo by John Flannery on Flickr (use permitted with attribution / no derivative works). 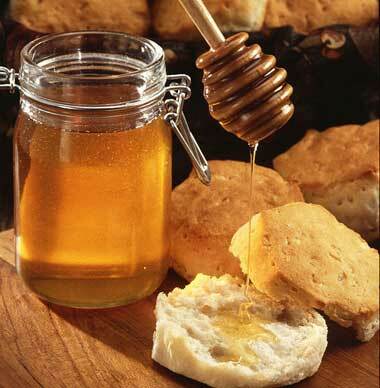 North Carolina designated the European honeybee (Apis mellifera) as official state insect in 1973. 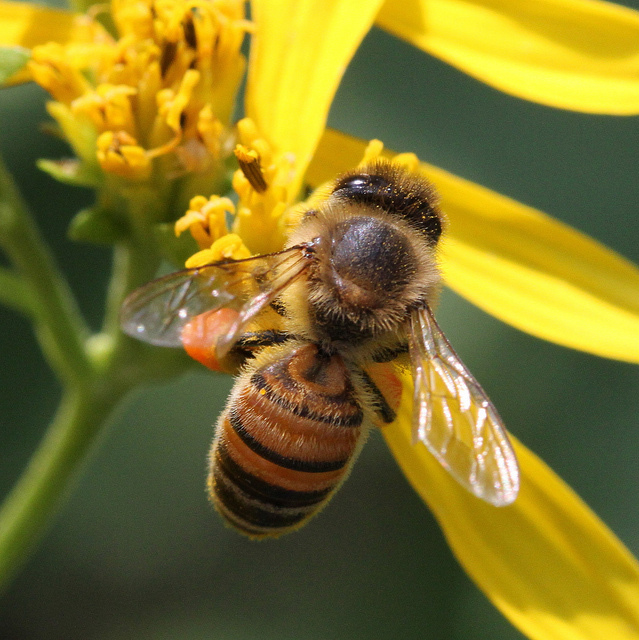 Honeybees play an important role in North Carolina's agricultural economy as pollinators of several major cash crops (particularly cotton, alfalfa, fruits, and vegetables), and their production of honey and wax. Bee pollination is critical to plant and human survival - beeswax and honey are just surplus gifts from this tiny wonder of nature. The plant world expends a lot of energy attracting bees and other insects with brilliantly colored flowers and sweet nectar (nectar is produced solely to attract pollinating insects). 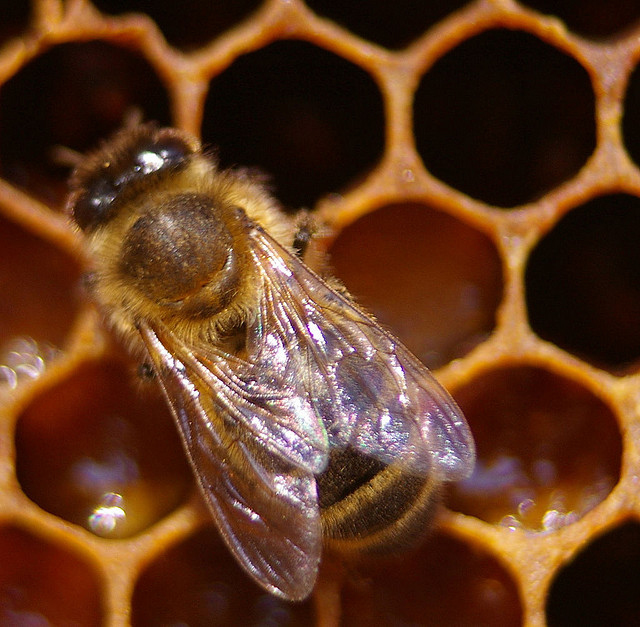 The honeybee is recognized as an official state symbol in seventeen states, primarily because honeybees play such an important role in agriculture.